Dutch railway company NS’s subsidiary, Abelio, will be operating the trains in the British region East Midlands the next eight years. 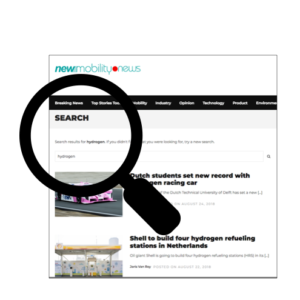 The company won the tender, as was announced by the British Minister for Transport. The concession that starts mid-August, even might be extended for two years. Abelio promises it will launch new trains offering more seats on the lines to Nottingham, Lincoln and London. The company will start tests with hydrogen trains and stations will get a make-over. Passengers will get a faster compensation for delayed trains. 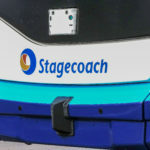 The Scottish Stagecoach will probably disappear from the British rails. The company was excluded from the tender in the East Midlands and two other tenders. Reason for the exclusion was that it did not meet the requirements for retirement. 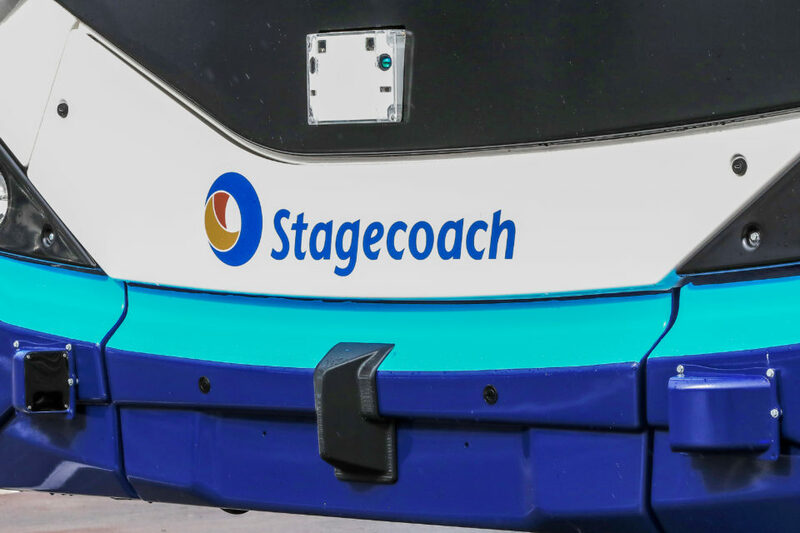 Stagecoach is not happy with the decision and is taking its case to court. 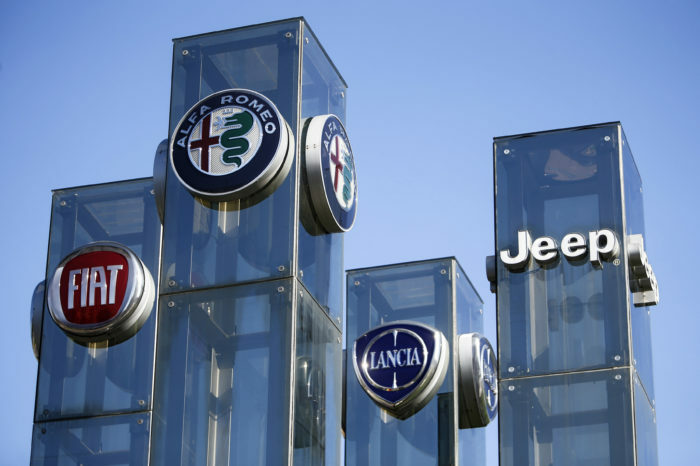 Fiat-Chrysler's deal on CO2 with Tesla: is it legal?